they were up and running again thanks to the concentration on education of youths, men and women. 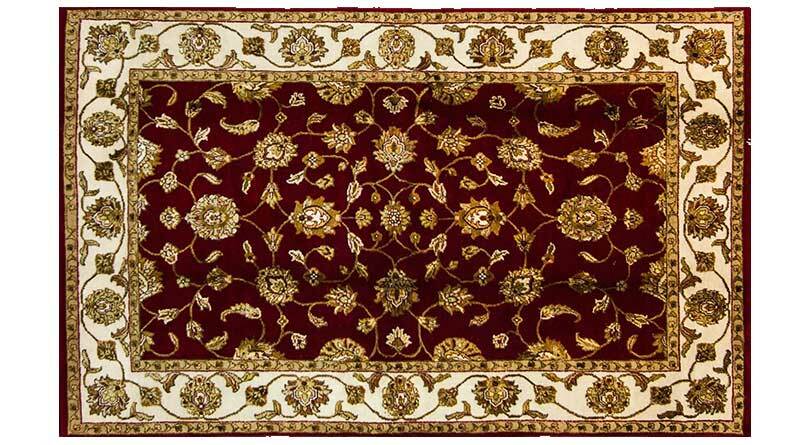 Hand knotted carpets and rugs, mainly of Persian design, are woven round the towns of Varanasi, Mirzapur and Bhadohi and silk hand knotted in Kashmir. Materials Warp – Cotton, Weft – Cotton and Pile – Wool. Materials for silk Warp – Silk or cotton, Weft – Silk or cotton and Pile – Silk.